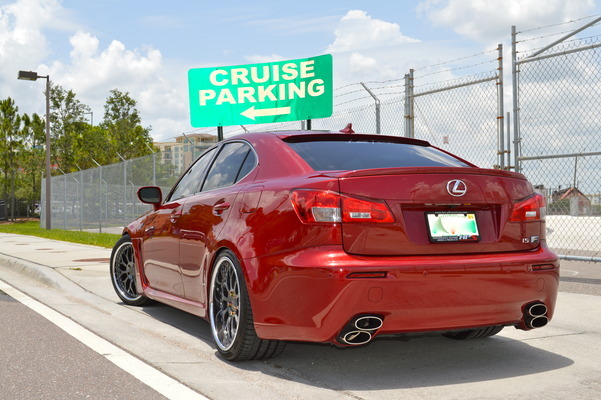 Come join us Sunday April 6th for Festivals of Speed in St Pete at the Vinoy Park. We will have a booth with cars on display for your enjoyment. Vehicles include a full Stasis Supercharged R8 on HRE Wheels, a rare Ford GTX1, Wide body Lluma Designs Range Rover featuring an audiophile stereo from Mosconi and Illusion Audio, Audi A5 on Vossen Wheels featuring a killer Kenwood Excelon audio upgrade and many more! Our Staff will be on hand to answer any questions you may have or just come to hang out. More info for the event and to purchase tickets can be found at www.festivalsofspeed.com . Also we may have some extra tickets, please give us a call as they are first come first serve. See you there!